Gilding is the process of applying gold leaf to surfaces. 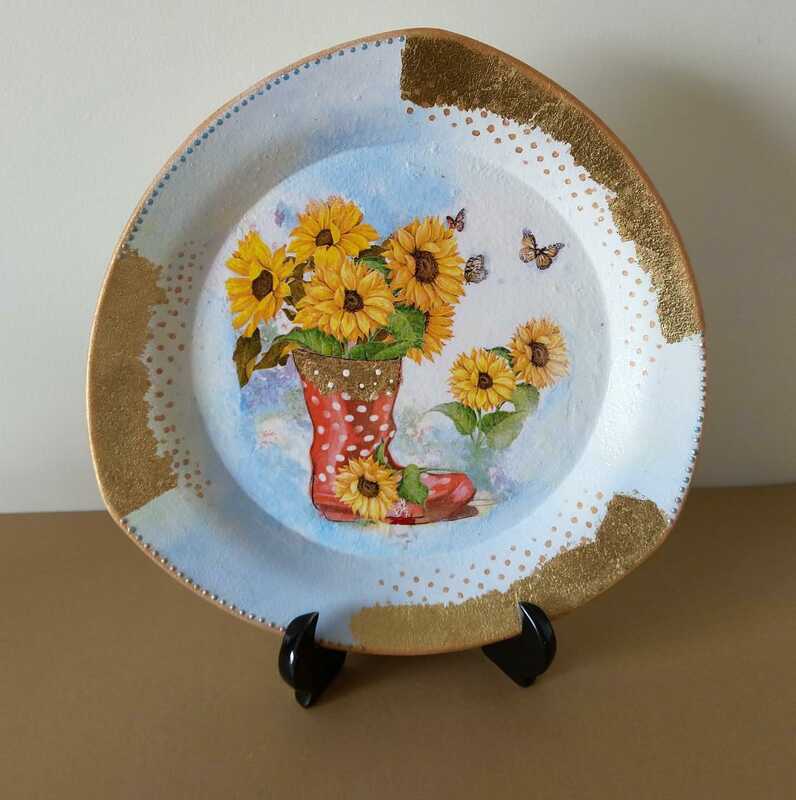 In this session, you will create a stunning piece of home décor on a plate by combining this technique with napkin decoupage and is perfect for novice & experienced crafters alike. Takeaway – A beautiful piece of Home decor made by you at the workshop. Note – All the materials will be provided at the venue.